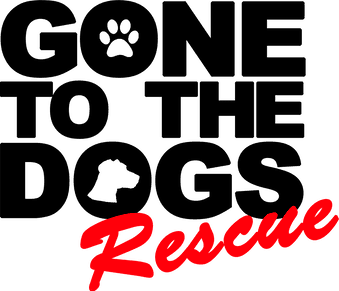 Home - Gone To The Dogs Rescue Inc. Rescue Rehabilitate Responsible for life! Founded in Hermosa Beach, CA in the South Bay of Los Angeles in 2011 by Marcella Janes RN MSN CCM. We KNEW we needed to help the endless amounts of homeless pets entering our local shelters daily. We couldn't understand why one of the highest kill Los Angeles County public shelters was 10 minutes from homes worth over a million dollars. The irony left us with an even bigger desire to influence CHANGE. It's not enough to SAY, we needed to DO!